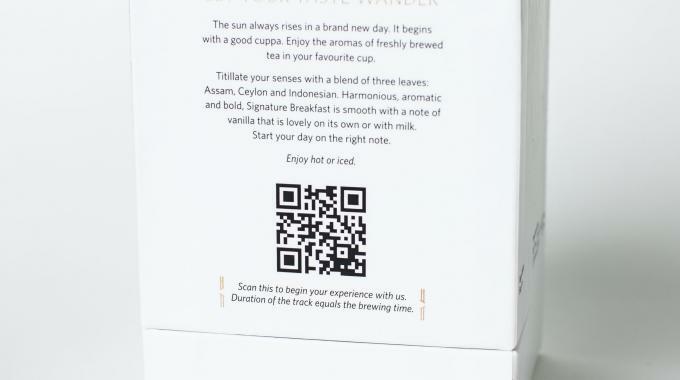 Pollard Boxes has produced high-impact packaging for an exclusive new range of teas that engages the consumer on a multi-sensory level, utilizing QR codes, music and imagery to present the brand’s ‘The Art of Tea’ concept. 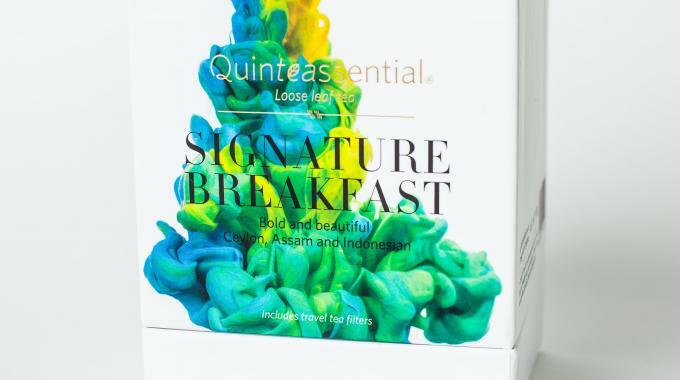 Quinteassential’s new packaging combines traditional and contemporary elements to create a distinctive on-shelf presence, and to communicate the brand’s key concept, ‘The Art of Tea’, each blend features a different work of art by artist Alberto Seveso that portrays the intensity of the flavors through vivid colors using an ink and water technique. 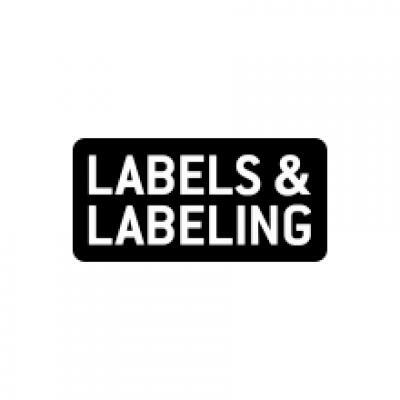 A QR code on the back of each pack is linked to a piece of specially-tailored music that not only sets the mood, but also acts a timer – when the music is over the brewing process is finished. The shape, texture and structure of the box were critical to achieve the desired experience for the consumer, according to Pollard Boxes, while also preserving the quality and freshness of the tea. Substrates used in the box construction include specially coated 1200 micron white lined board for the box and lid, with a 610 micron white folding box board for the shoulder. The lid wraps are 4-color litho printed with matte lamination and gold foil blocking, while the shoulder features one litho printed metallic Pantone color again with matte lamination. The unprinted box wrap is also matte laminated. The telescope design consisting of both male and female components enables the product to be revealed gradually as part of the opening experience. The 1200 micron weight ensures a tight fit of both components and means that the aromas of the teas are not only kept sealed but are released gradually as the telescope opens. Once opened, the consumer is greeted by a discreetly-coloured wallpaper, detailing Quinteassential’s ethos. 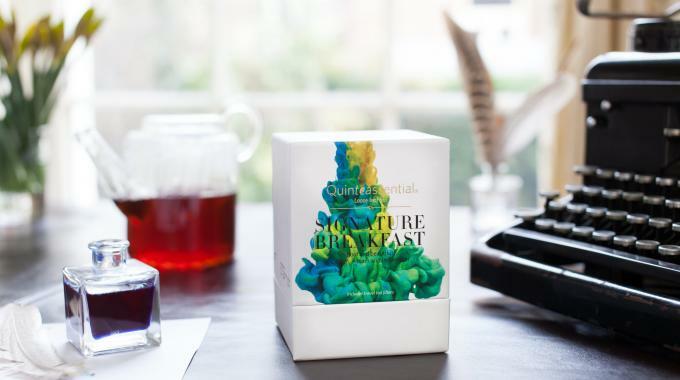 The blend is sealed in a clear bag placed beside an envelope of Quinteassential branded tea filters, which allow the tea drinker to experience the tea anywhere, anytime of the day.